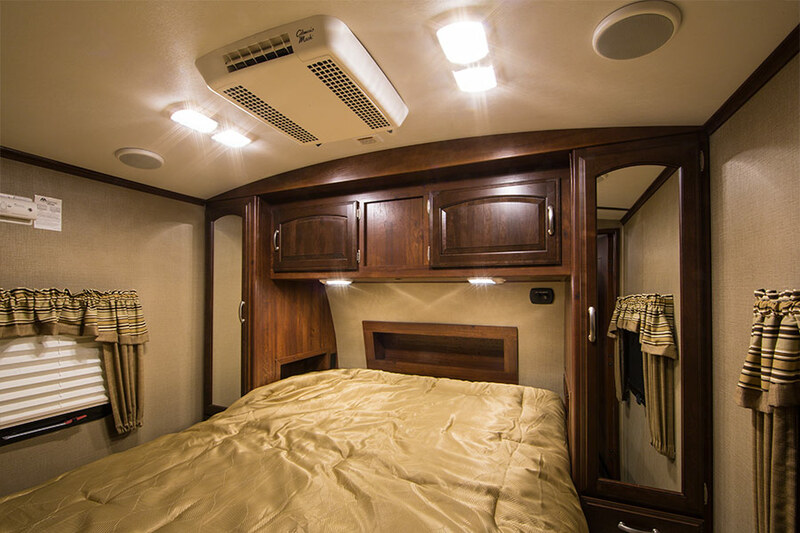 RV LED lights and LED camper lights are energy-efficient, long-lasting alternatives to standard factory incandescent and halogen bulbs. 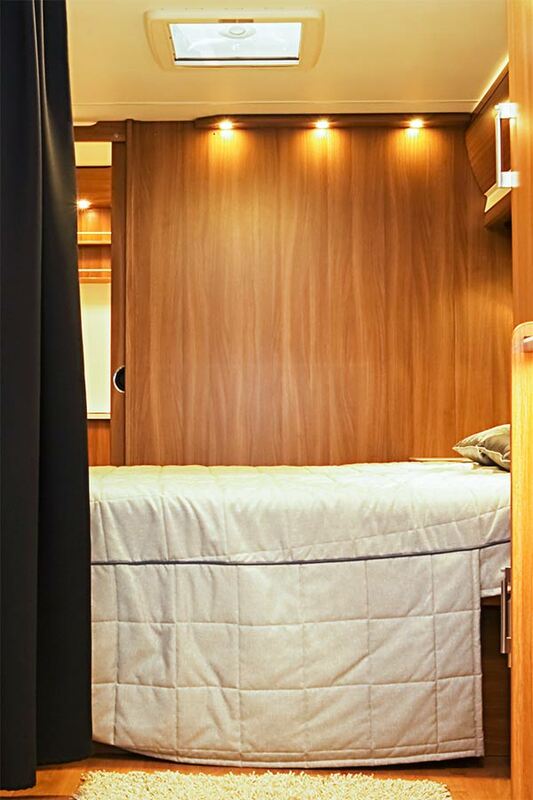 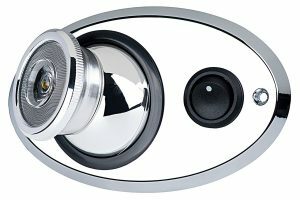 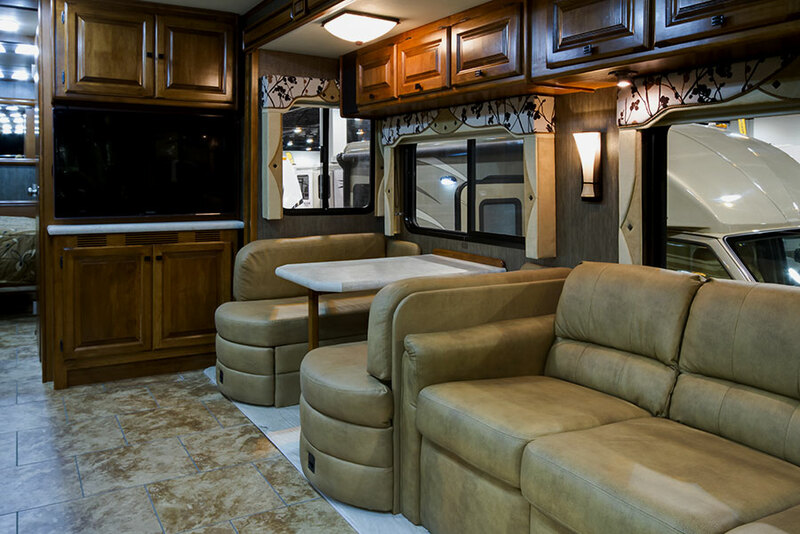 They exist for virtually any RV, camper, or trailer application—interior or exterior. 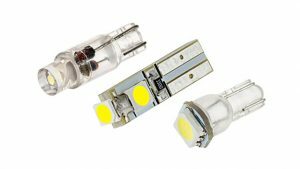 Choose from 12-volt LED bulbs for use in typical vehicle applications, household-style LED bulbs, LED strip lights, or complete LED fixtures. 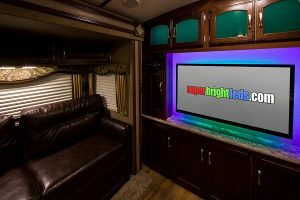 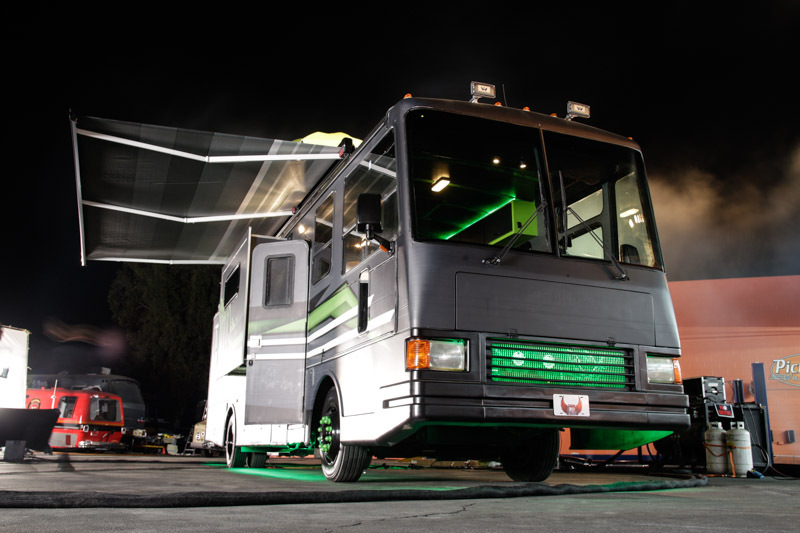 LED strip lights are popular for camper and RV underglow lights, awning lights, side lights, and under-cabinet lighting. 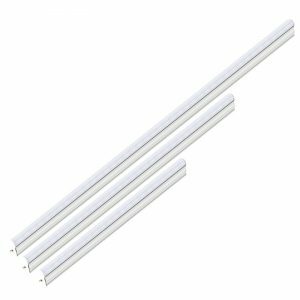 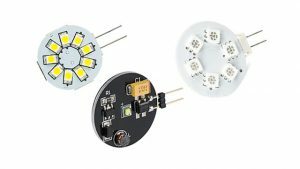 Because they have adhesive backings, these 12- or 24-volt LED strips are easy to install, and they’re available in weatherproof and waterproof versions that are safe for outdoor use. 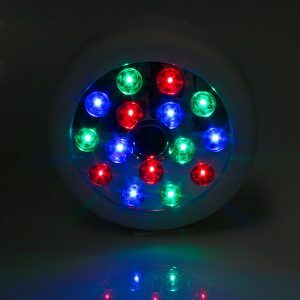 They’re flexible and come in RGB, RGBW, tunable white, and single-color options, such as cool, natural, and warm white, pink, UV (black light), blue, green, yellow, amber, and red. 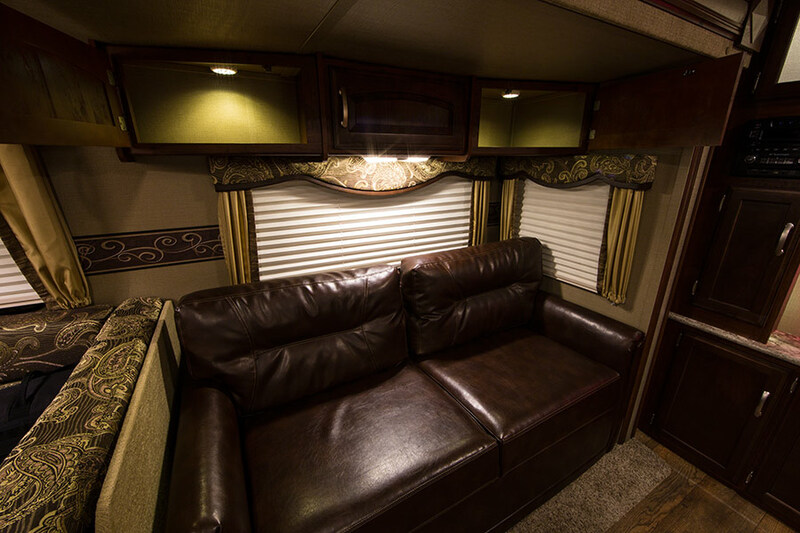 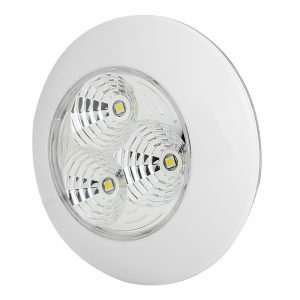 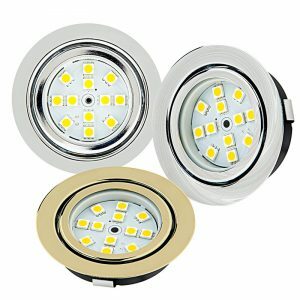 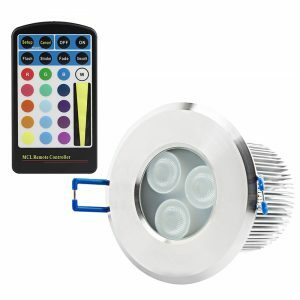 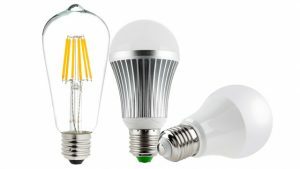 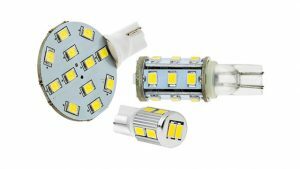 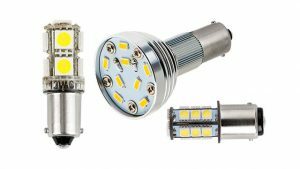 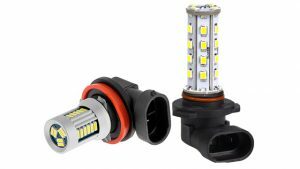 LED bulbs are available for numerous camper and RV interior lighting applications, such as ceiling lights, dome lights, map/reading lights, bathroom lights, dining area lights, and bedroom lights. 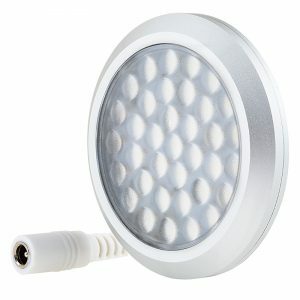 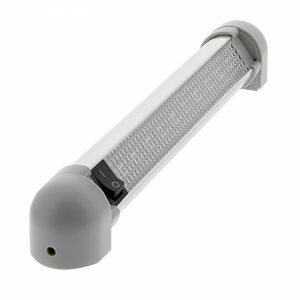 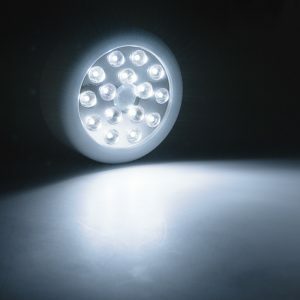 These 12V LED bulbs will outlast factory incandescent or halogen bulbs and will drain less power from your batteries. 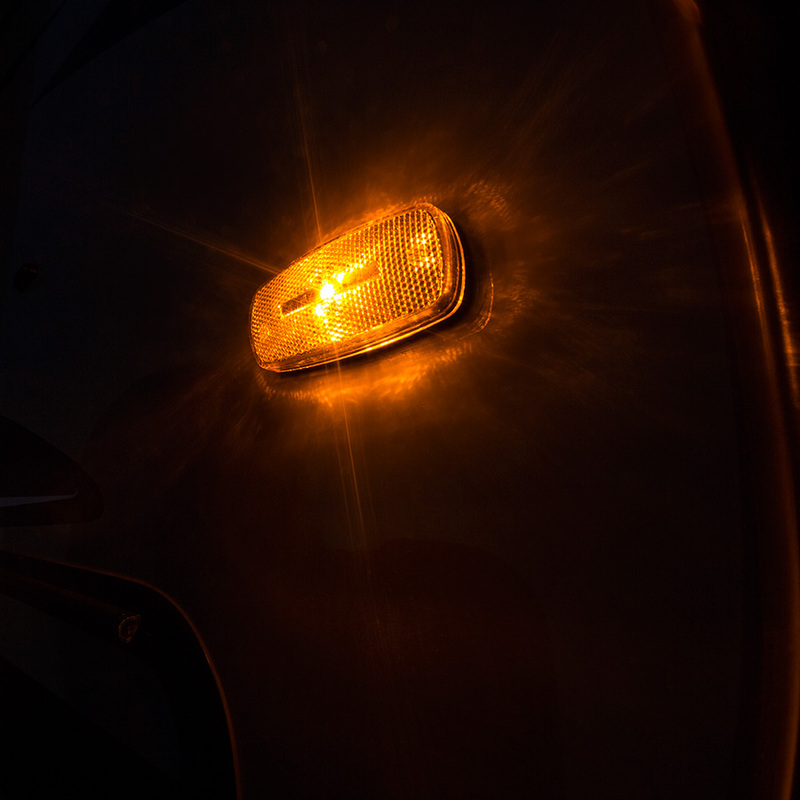 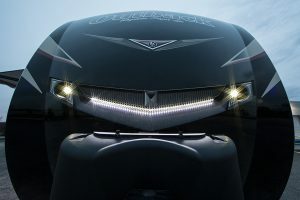 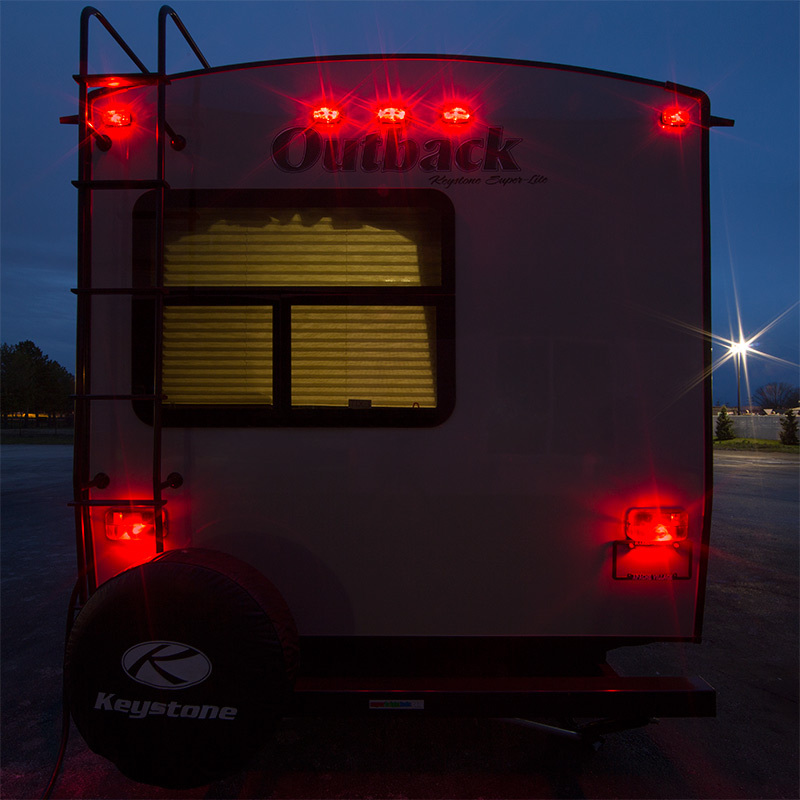 LED bulbs are also available for RV exterior lights, such as tail lights, headlights, brake lights, side marker lights, turn signal lights, and more. 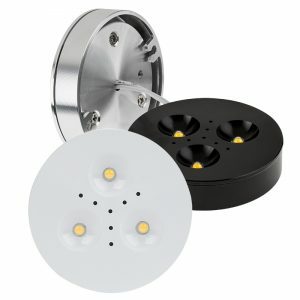 They come in a variety of shapes, sizes, and with many different base types. 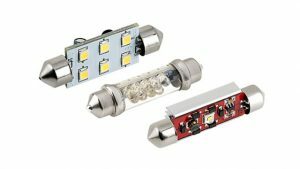 If you’re tired of the look, longevity, or output of your RV or camper’s interior light fixtures, there are more than enough RV LED lights and LED camper light replacement fixtures to choose from. 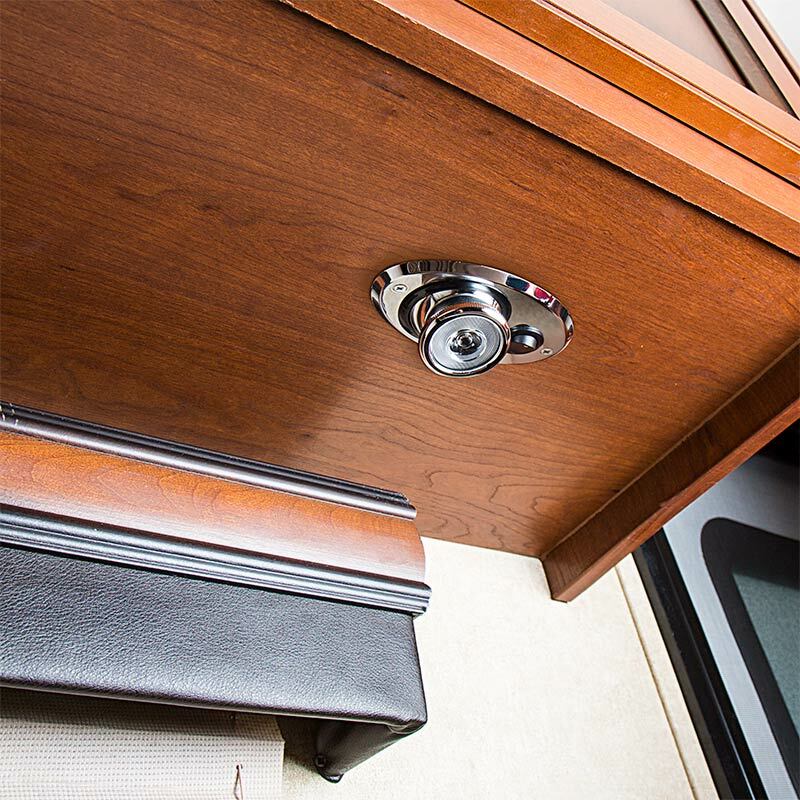 Trailer, camper, and RV LED lights can also replace common RV awning lights, porch lights, or flood lights. 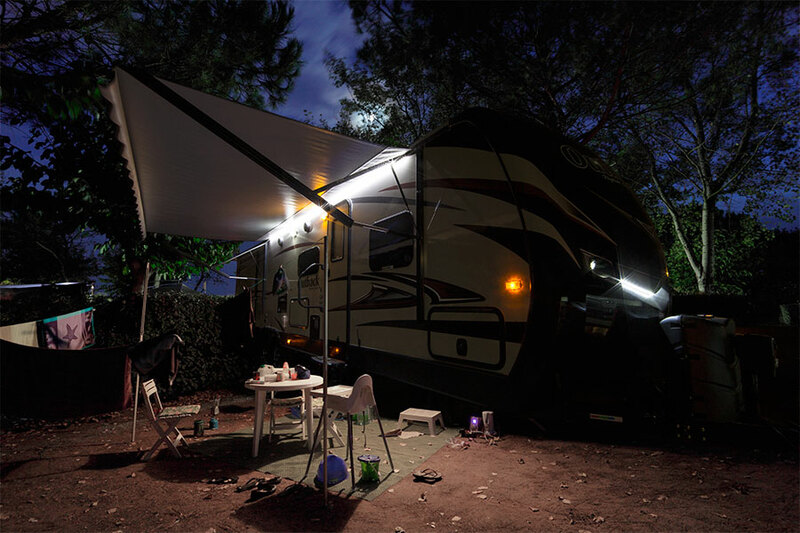 These long-lasting RV LED lights and LED camper lights are weatherproof with UV-resistant lenses. 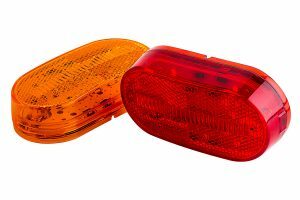 They’re available in several sizes, shapes, and intensities. 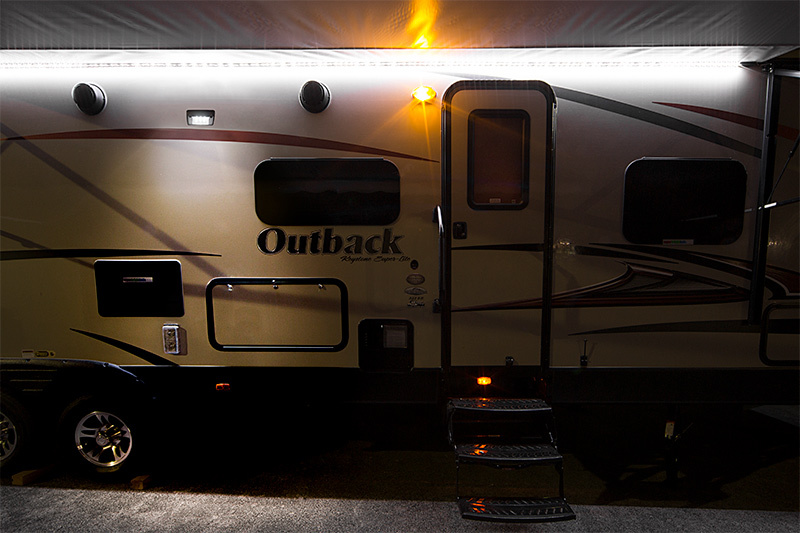 For more ideas, see our RV Lighting Guide. 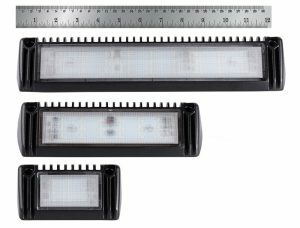 Super-Slim LED Light Bars Have Arrived!